If there’s one major day that America has gifted to the world, that would be Black Friday sales. Countries all over the globe have joined in on this sales fever, offering major discounts for pretty much every imaginable product. Black Friday sale is a day of great savings, a day that Canadians are now embracing with great joy. Generally, Black Friday Sales is always celebrated on the fourth Friday of each November, in the day following the American Thanksgiving holiday. It is considered to be the opening day for Christmas shopping and provides discounts on everything from electronics, appliances, clothing, books, perfumes, office supplies, home and garden equipment, and even cars or vacations. Since their sales go through the roof thanks to Black Friday, a lot of retailers promote it in advance, offering entire weeks of great discounts. This year, in Canada, Black Friday Sales falls on the 23rd of November. What is Cyber Monday Sales? Cyber Monday is used to describing the Monday that follows Black Friday. The concept was born because a lot of Americans couldn’t shop on the Thanksgiving weekend and often hunted for bargains the week after that. Cyber Monday was introduced to give smaller retailers a chance to compete with the biggest manufacturers and supply chains. Cyber Monday was first introduced to Canadians in 2008. By the year 2011, more than 80% of Canada’s online retailers provided offers aligned with the concept of Cyber Monday. This year, in Canada, Cyber Monday sales falls on the 26th of November. Most retailers will advertise their offers one week in advance. This can help you plan ahead. Make sure that you prioritize your shopping list and go straight for the things you want to buy, instead of just browsing around for random offers. It would be wise to make a list and establish a budget. If you don’t, you may find that the total sum in your shopping cart is too much and then you’ll waste time figuring out what items to exclude. 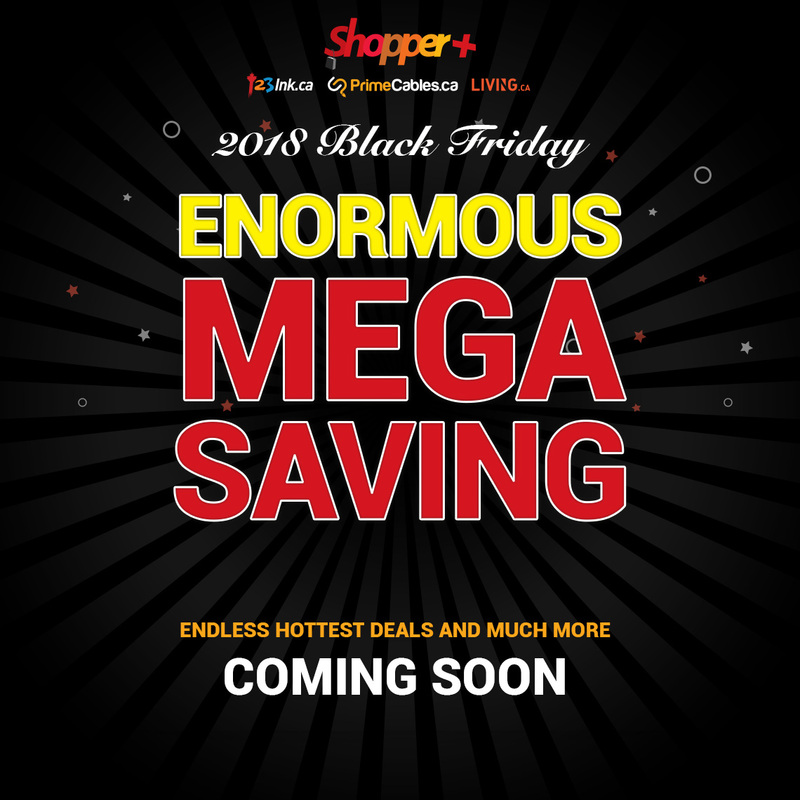 A lot of Canada’s largest retailers will post their offers on social media. Make sure that you constantly check their Twitter and Facebook feed to find some of the highlighted offers. If the stock on the product you want to buy isn’t that limited, you may want to compare the offers from several retailers. You may actually find the exact same product on another website, with a greater discount. Last, but not least, remember to check a product’s price history. By studying the price fluctuations of certain products, you may discover that a Black Friday Deals or Cyber Monday Sales aren’t that unique and you actually have a chance at a greater discount on other days of the year, as well. How to Choose Office Chairs by Materials?